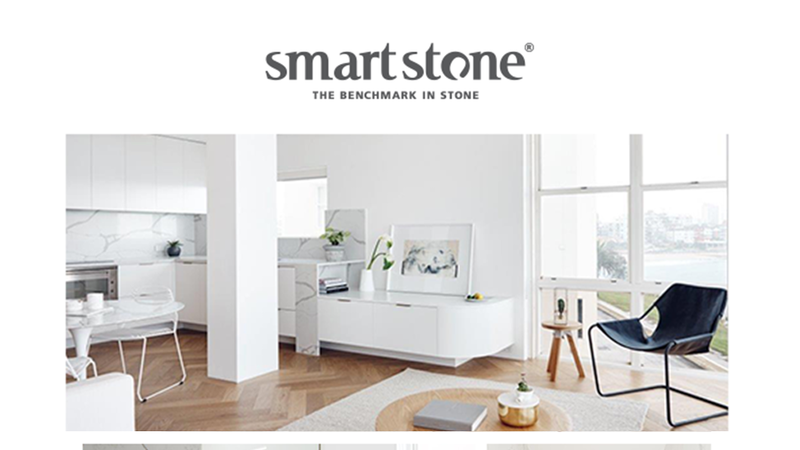 We built this email for Smartstone based off the beautiful designs supplied by Ikon. 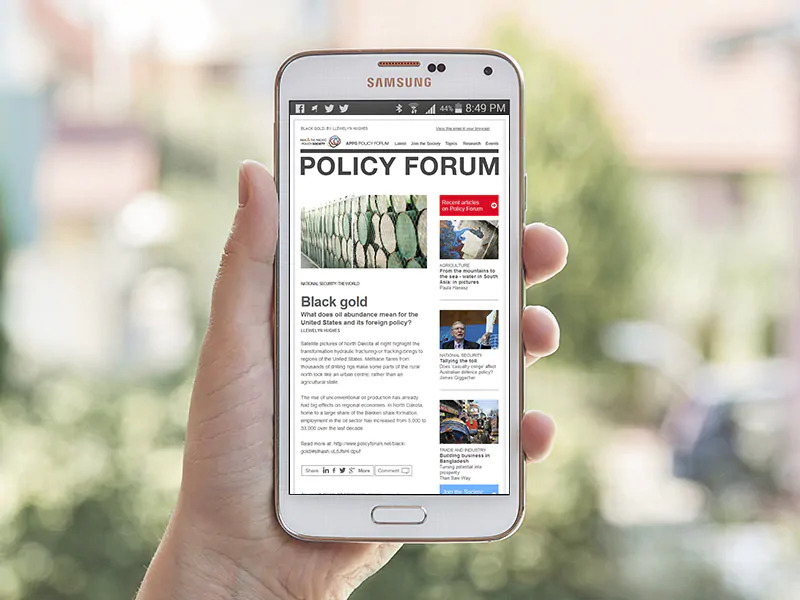 Pushing the limits of flexibility, the template made use of the Mailchimp design system which allowed for different content blocks to be easily added and removed, on a per email campaign basis. This EDM template is a great example of the sort of HTML email templates we can build for targeted email marketing campaigns: Flexible, beautiful and responsive. Contact Us to discuss your email marketing project today.